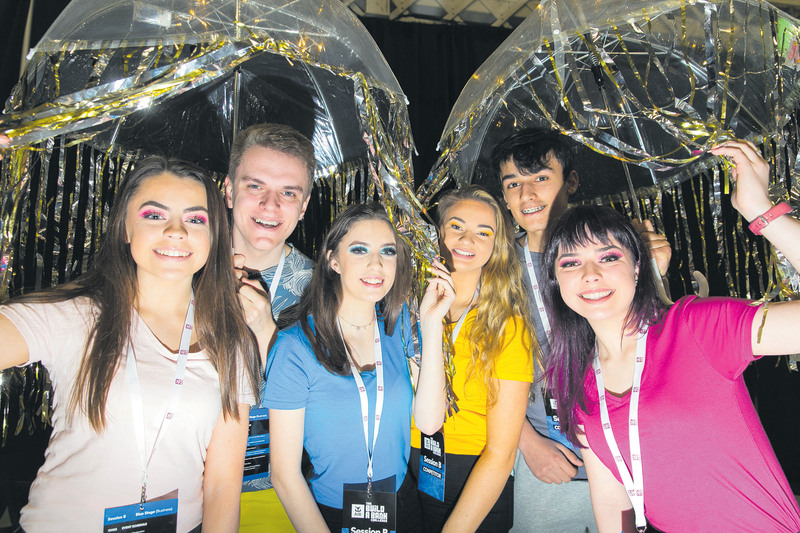 FIVE Schools from across Waterford county reached the national final of the AIB Build A Bank Challenge at the RDS in Dublin. The schools were De La Salle, Waterpark, Blackwater, St Angela’s and St Augustine’s in Dungarvan. The competition encourages students to develop business management skills and use their creativity to set up a bank. It also encourages students to give back to their school and community by helping several charities. Some 2,000 students from schools across Ireland competed in more than 100 teams. Speaking on behalf of AIB, Mark Doyle, AIB Chief Marketing Officer said: “Every year we are blown away by the creativity and hard work demonstrated by all the students and this year has been no exception. The competition was won by students from Confey College in Leixlip . 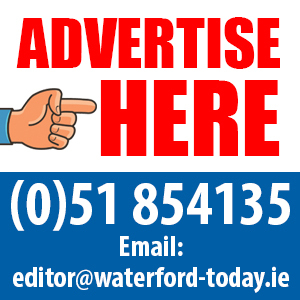 Location and storage most important to those in Munster if downsizing – Is this an option for Waterford’s 30,000+ over 55s?